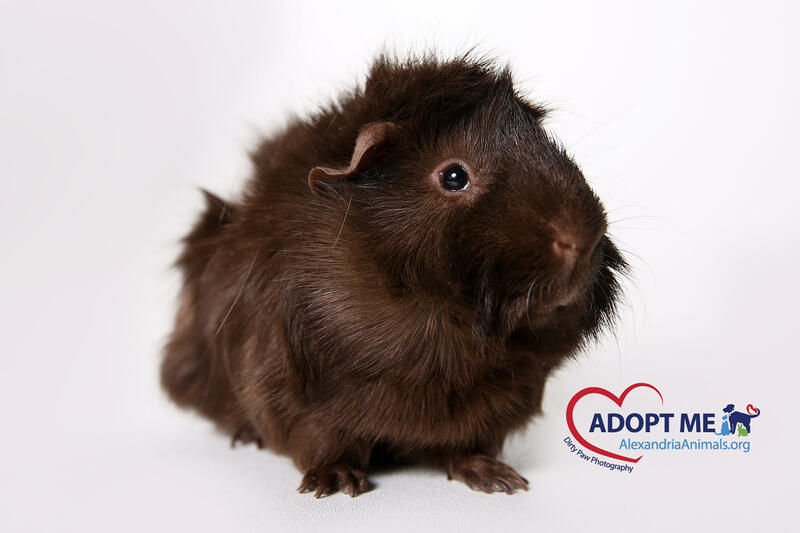 Bugsy is a sweet little pig looking for a family to call her own. She is very social and loves running to the front of her enclosure to meet new visitors and being held and petted! Peedee is a senior guy who still loves making friends! 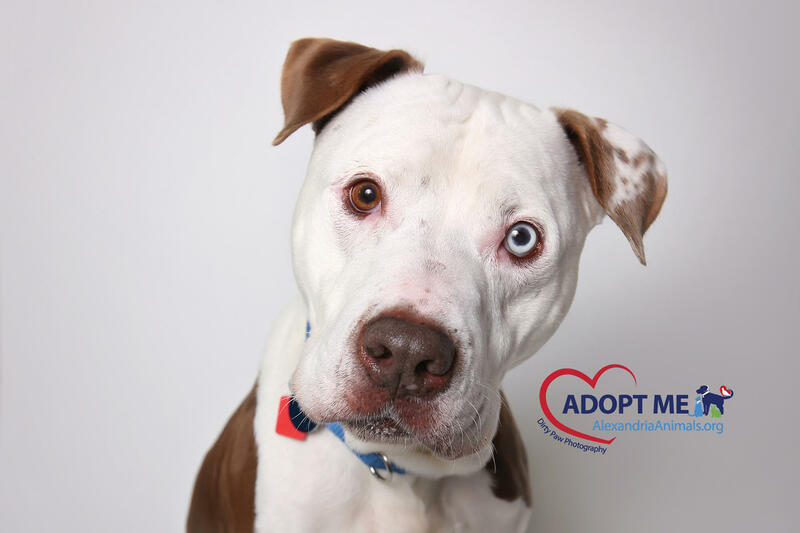 He enjoys the company of his fellow pups and would be happy to join your pack or be your one and only. 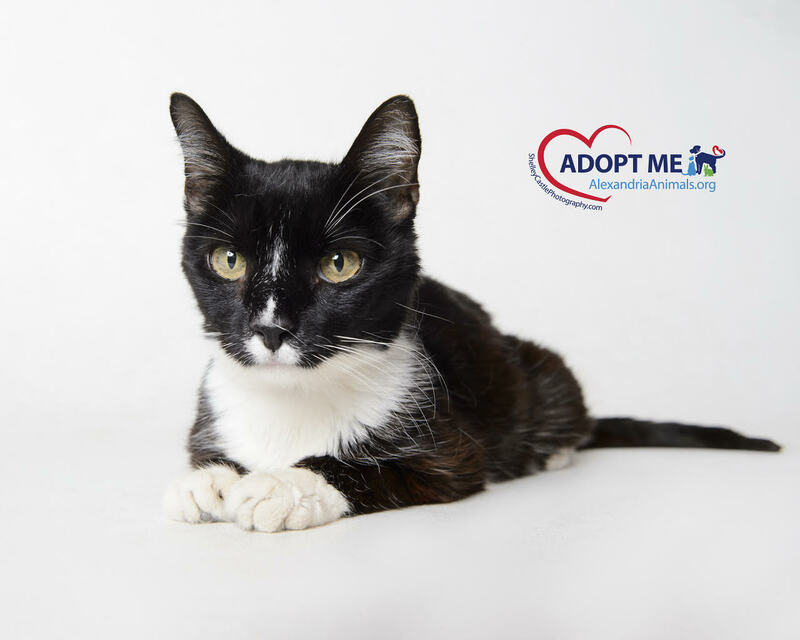 Now in his senior years, he isn’t as fast as he used to be, but would still love to join you for a leisurely stroll around town! Sweet, gentle Martha loves the people who love her. Martha is a senior girl looking for a quiet home with caring attentive humans where she can enjoy her golden years. Martha is far from being a fussy girl. She’s happy simply being with you to share your time and attention. Martha will need medication for the rest of her life. That’s a small price to pay for the joy of her company and the gentle purring presence she will bring to your life. Come visit Martha today. She’ll be thrilled to see you. If you and Martha connect – and we bet you will – your home and your life will be filled with a joy beyond words.